Ocean Moving and Storage is a full service local and long distance moving company, proudly assisting individuals, families, and businesses anywhere in the 48 contiguous states. We offer a truly personal service that allows us to tailor each move to our customer's specific needs, offering not just moving services, but also storage facilities and full service packing for your upcoming move. At all levels of management and staff of Ocean Moving and Storage, we understand the importance of moving services for a family or a business. 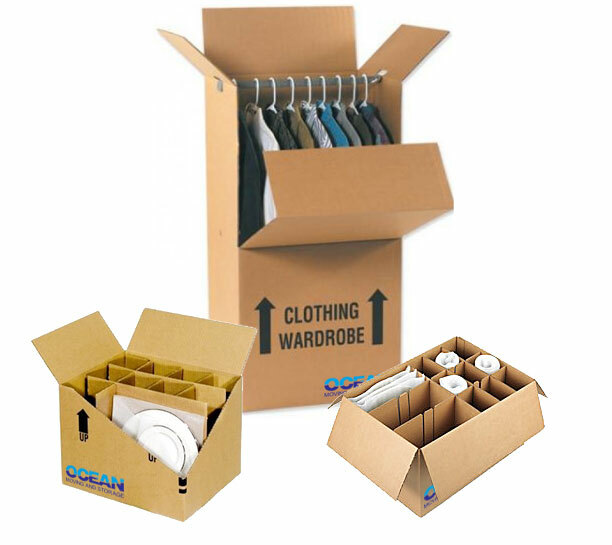 As one of the top moving companies, our ownership and management is built on over 30 years of experience in the moving industry and is prepared to assist every customer with their unique moving requirements. Whether it’s performing a major move to a new home or storing important possessions for safe-keeping, Ocean Moving and Storage will work with you to get the job done. 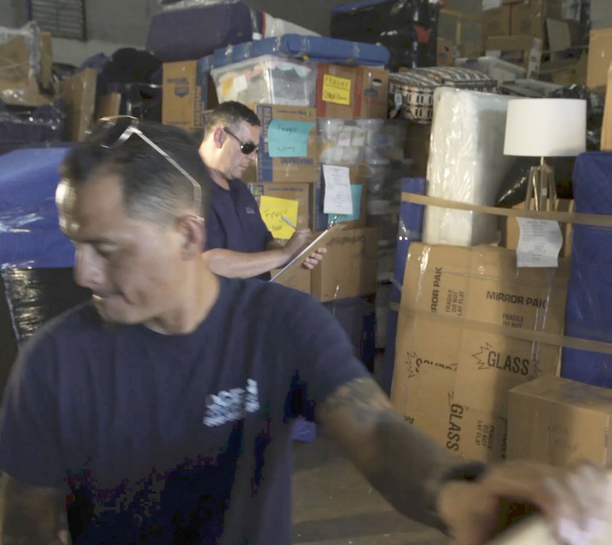 When contemplating your next move, get local movers Ocean Moving and Storage involved and let our moving experts show you that your transition is as comfortable and smooth as a mid-summer night’s breeze.